Illinois Governor Bruce Rauner signed two (2) traffic safety bills into law this month. Both will take effect in July 2019. The first law creates stiffer fines for the use of a phone while driving. The new law, makes the penalty $75 for a first offense, $100 for a second, $125 for a third and $150 for a fourth or subsequent offense. Under current law, drivers get a warning and no fine the first time. I guess you could say this is a step in the right direction, but I do not believe these new penalties go far enough. I don’t think these fines are enough of a deterrent for drivers to put their phones down while driving. Also, I don’t see any changes or stricter penalties for distracted drivers who cause car accidents that involve property damage or personal injury. As I have written over and over in the past, unless there are higher fines and/or stricter penalties, drivers will continue to to text and drive. The other new law adds the “Dutch Reach” method of opening car doors to Illinois’ Rules of the Road manual and adds bike safety questions to the state driver’s license exam.The Dutch Reach encourages drivers and passengers to use the hand farthest from the door to reach across the body to open the door after parallel parking. This prods people in motor vehicles to look back for cyclists and other traffic, and can help prevent sometimes-fatal “dooring” crashes. Those of us who live in the city know that “dooring” accidents are common and incredibly dangerous. It is important for drivers to always look and use caution before opening their driver side door when parked on busy street in order to avoid oncoming cyclists. This is a step in the right direction by educating drivers of their responsibility to protect bicyclists. 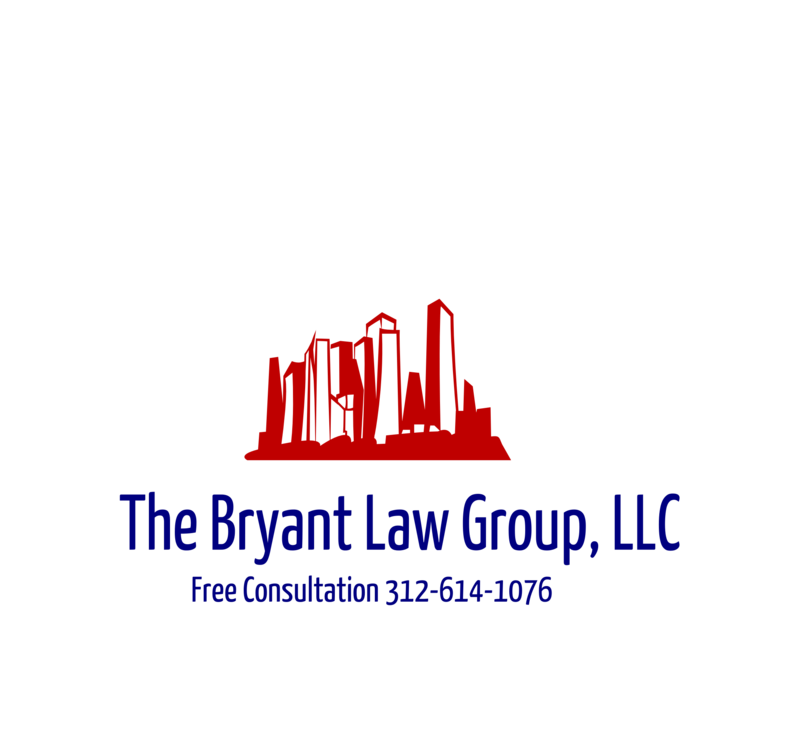 If you or a loved one has been injured in a Chicago car crash or Chicago bicycle accident, then call Chicago personal injury lawyer, Aaron J. Bryant, for a free legal consultation at 312-614-1076. It just became much more expensive this week for Illinois traffic violators. The new Illinois traffic laws went into effect on September 15 The new fines for minor offenses such as speeding up to 20 mph over the limit, running a stop sign or making an illegal turn will carry a $120 penalty, up from $75, under rates set by the Illinois Supreme Court. Topping the speed limit by 21 to 30 mph will cost $140, up from $95. The increase in fines is the first since 1993, said Champaign County Circuit Court Judge Jeffrey Ford, chairman of the Supreme Court subcommittee that recommended the increases.The panel investigated the cost of speeding tickets in other states and found that Illinois’ were lower, Ford said. “We were a bargain,” he said. The set increases apply only to offenses that don’t require a court appearance. The cost of many tickets requiring a court date — such as speeding more than 30 mph over the limit — will also go up. But those hikes aren’t definitive because a traffic court judge decides the fines. A traffic violation cash penalty actually represents a bond rate set by the state Supreme Court. The bonds for minor offenses are accepted as fines for convenience’s sake, Ford said. I think it’s fair to say that the increased fines were intaled to raise more revenue for the state but we will see if it acts as a deterrent to drivers and if it actually decreases the amount of car accidents .